Microsoft finally published a session catalog of the upcoming Ignite conference. ). From what I’ve seen, there are so many great sessions – I hope to hear them all! Also, participate in the official #IgniteJam on Twitter on Februray 3rd (9:00AM PT). More info is available at the official blog post and on the official conference website. If you are in search for something to read – there are two new Hyper-V books, written by my MVP colleagues, that I can recommend. The first one is called Hyper-V Best Practices, written by Benedict Berger (Microsoft MVP), and it covers… well… best practices with Hyper-V.
You can find more about this book (and purchase it) here. The second book is called Hyper-V Security, written by Eric Siron and Andy Syrewicze (Microsoft MVP). You can find more about this book and purchase it here. There’s something nice for all you Hyper-V admins out there – don’t know if you’ve seen it already, but Serhat Akinci (my MVP colleague) made a great script for reporting the health of your Hyper-V hosts, called Get-HyperVReport. Download of this script, and more information about it, is available at TechNet Gallery. And remember – don’t let your Hyper-V hosts run all by themselves! 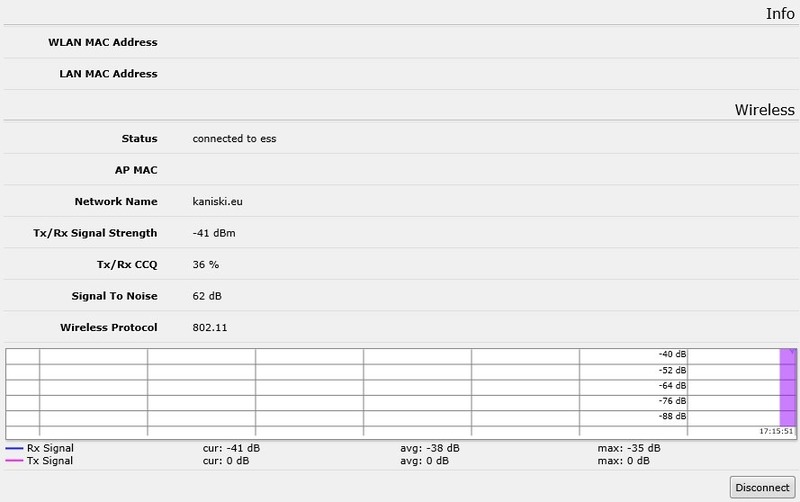 Internet sharing & MikroTik saved the day(s)! This week I was with a customer, assisting them with moving the office to another location. As the whole “migration” was done in a hurry, some things were not prepared on time – there was no Internet access on the second location. This was quite a problem, because people had to work during the move (they had to generate and send reports, invoices, respond to e-mails, etc.). However, the good thing was that the networking was already done and servers were moved relatively fast. So… we had servers and networking up and running in no time, and we got even some “spare parts” – couple of MikroTik routers. As I’ve said already – without Internet, people couldn’t do much, so I’ve had an idea to use someone’s phone and one of the “spare” routers to provide temporary Internet access for the whole network. I’ve connected one router to a network switch, grabbed someone’s iPhone, enabled Internet sharing on it, and then connected my notebook to the wired network, so that I could configure the router. As you can see on the previous picture, I’ve set my SSID and password to “blog.kaniski.eu”, and I’ll use this later in my router configuration. Note: I don’t have an iPhone near me right now, so I’m using my Lumia 930 and MikroTik RB751U-2HnD router to “emulate” this scenario... sorry about that. /interface wireless security-profiles add name="blog.kaniski.eu" authentication-types=wpa2-psk group-ciphers=aes-ccm mode=dynamic-keys unicast-ciphers=aes-ccm wpa2-pre-shared-key="blog.kaniski.eu"
And… voilà – my network should have Internet access now! As you can see, my Lumia shows one client connected, and now I can access the Internet from behind my MikroTik router. Pretty cool! /ip dhcp-server add address-pool="dhcp-internal" authoritative=yes interface=ether5 lease-time=1d name="dhcp-internal"
Although things didn’t go exactly like planned, this little trick enabled people to work while waiting for the “real Internet access”. Right now is three days from implementing this temporary solution and still no “real Internet” in sight… maybe next week.